View the gallery of bedheads designed by Mexsii and our Muses to get the design juices flowing. Add your personal touch to any of these designs or go your own way and create something new. 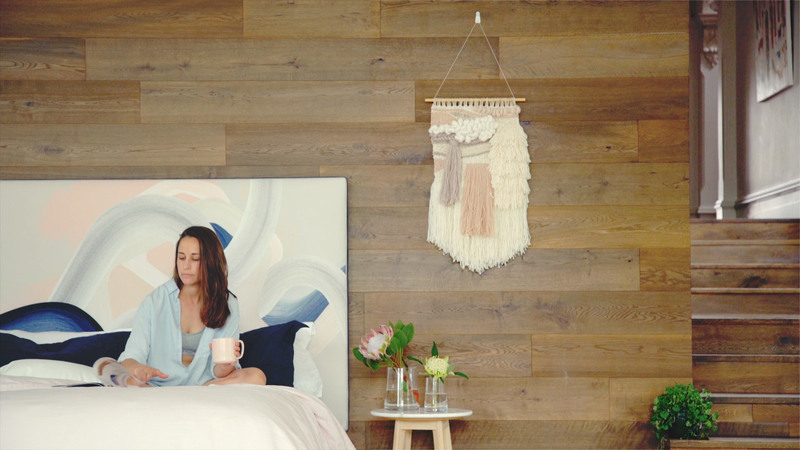 Place the personalised bedhead you have created into a room to see how it looks in a styled space. The Freedom Seekers & Discoverers of our own beat. Come break the rules with us.